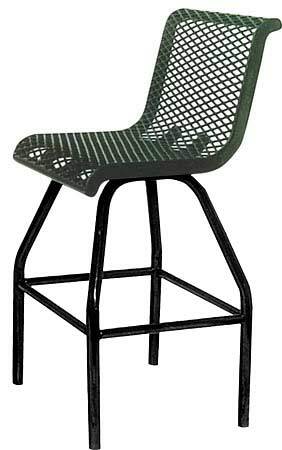 The Tall Food Court Chair is a taller 30″ chair used in combination with the 42″ Tall Food Court Tables. Chair has an 18″ wide contour seat for comfort and comes in 5 different designs. 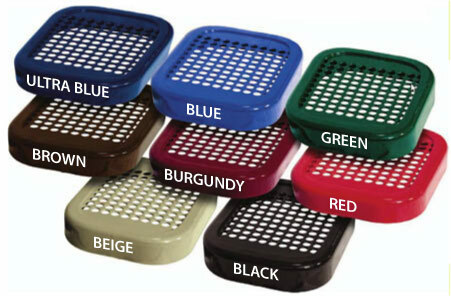 Frame is powder coated black with your color choice of thermoplastic seat.